We are concerned with the design and development of new and efficient stereo- and enantioselective strategies for the synthesis of important complex molecular structures. We are particularly interested developing carbon-carbon bond forming processes, which efficiently create multiple stereocenters in a single-pot operation. Deep understanding of reaction mechanisms gives insight into the origins of chemo- and stereoselectivity, and governs optimization towards the most efficient and general protocols for our methodologies. Our vision is that we should provide an answer to challenging synthetic problems but it has to be coupled with unique efficiency and elegance. Professor Mareks research is focussed on organometallic chemistry applied to organic synthesis, homogeneous catalysis, and asymmetric synthesis. Ilan Marek(Israel Institute of Technology, Israel) gave us a lecture. “I believe that organic chemistry is as much an art as a science. Therefore, my way of doing chemistry is not only to solve scientific problems with improved efficiency but to do so as beautifully as possible,” states Prof. Ilan Marek, the holder of the Sir Michael and Lady Sobell Chair in the Schulich Faculty of Chemistry. Beauty and art are not usually the first words that come to mind when speaking of science. But Marek has successfully combined the aesthetic and the scientific throughout his career in organic synthesis. Marek and his team in the Mallat Family Laboratory of Organic Chemistry have developed a methodology that has resulted in a significant scientific breakthrough. Marek’s expertise in devising elegant and often environmentally-friendly methods for creating sophisticated molecular frameworks is illustrated in this one-pot, single-reaction process from beginning to end, utilizing readily available raw materials, with minimum waste material. This solution could lead to large-scale reduction in pharma processes and the amount of waste these processes generate. Published in Nature in November 2012, the solution addresses a specific and difficult problem of chirality in the formation of molecules. Many biologically active molecules are chiral, including amino acids and sugars. Understanding chirality could lead to significant advances in drug development and food science. It would also help prevent medical disasters such as the Thalidomide tragedy, which resulted in severe birth defects, and arose out of a misunderstanding of chiral molecular characteristics and behaviors. Marek was born in Haifa, not far from where his Technion office is today. 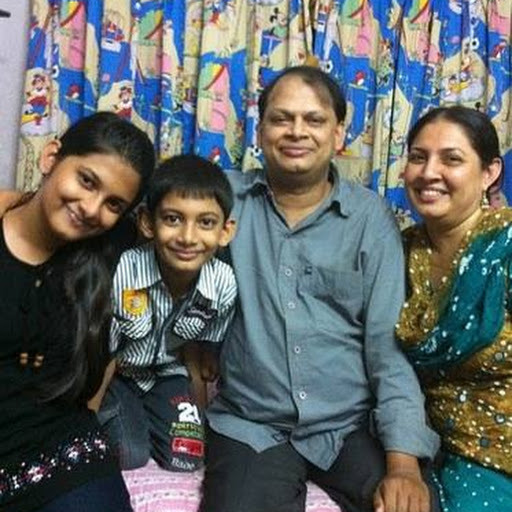 But when he was one year old, his parents decided to return to France. “We spoke French at home, so I never learned Hebrew,” he recalls. After completing his PhD at Université Pierre et Marie Curie in Paris in 1988 and his post-doc at Louvain-la-Neuve in Belgium in 1989, he returned to Paris as a researcher in CNRS. Marek has received numerous honors for his research and teaching, among them the prestigious 2012 Janssen Award for Creativity in Organic Synthesis, the 2012 Israel Chemical Society’s Prize for Excellence, and, in 2010, he was named a Fellow of the Royal Society of Chemistry. Lately, he was awarded the European Research Council’s highly competitive Advanced Research Grant. Marek recently published another new discovery in Nature ... but this is a completely different story! Technion scientists developed a new method, the “zipper approach”, for selective synthesis of complex molecules. This has been reported by the prestigious scientific journal, Nature. According to an article published by the prestigious scientific journal, Nature, Professor Ilan Marek and his research team from the Schulich Faculty of Chemistry, have demonstrated for the first time, a novel approach through selective bond activation that combines the simultaneous activation and fragmentation of otherwise difficult transformations: allylic C-H (H=Hydrogen) and selective C-C bond activations. To reach this goal, they used a molecule that has on one of its sides some strain, because of a presence of a three-membered ring, and on its other side a double bond. By adding zirconium complexes, they were able to initiate a double bond migration, similar to -the zipping action of a zipper, up towards the three-membered ring, causing a selective cleavage of one carbon-carbon bond of the strained ring. This breakthrough is linked to a publication made a year ago, also in Nature, in which Professor Marek’s team reported an innovative approach for creating molecules possessing a specific chiral center in a single-pot operation using only primary material. Up till then, only few scientists reached this point through tedious synthetic approaches. Both of these groundbreaking studies by Professor Marek have far-reaching implications for the synthesis and development of new drugs and have aroused great interest in the scientific and industrial community. For his “innovative and alternative way of thinking about synthetic chemistry which went against the mainstream” Professor Marek has now received a grant in the amount of 2.4 million Euros from the European Union. He is getting ready to recruit additional researchers to assist in this promising research. 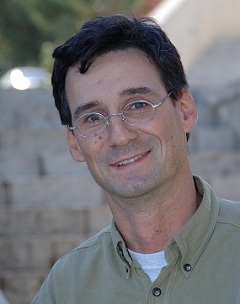 For developing unconventional methods of synthesis, Professor Ilan Marek received in 2012 the Israel Chemical Society (ICS) Award for Excellence and the Janssen Pharmaceutical Prize for Creativity in Organic Synthesis and the Moore Distinguished Scholar Appointment from the California Institute of Technology. 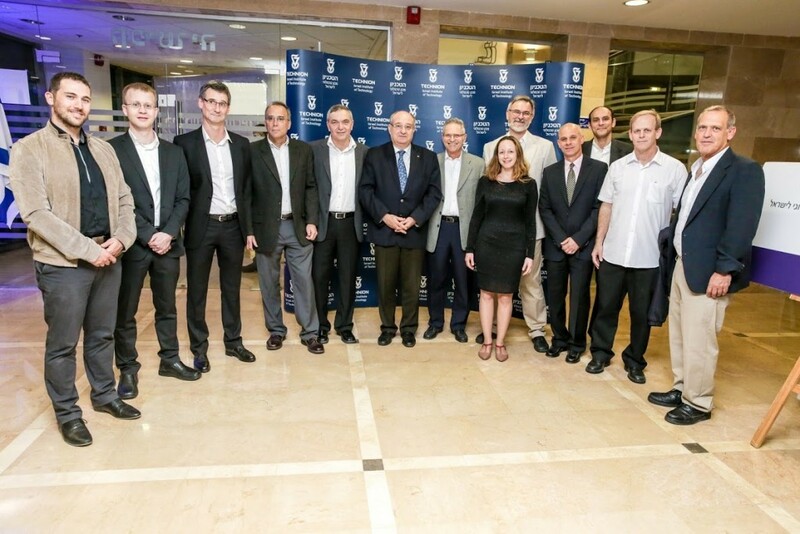 “Yanai Prize winners are exemplary individuals, and they embody the close ties between research excellence and teaching excellence,” said Technion President Prof. Peretz Lavie in his speech at the award ceremony. “The Yanai Prize for Excellence in Academic Education was established in order to improve the quality of teaching at the Technion. A change was apparent from the very first year that it was awarded, and ever since it became a brand synonymous with excellence in teaching. Moshe Yanai, a global pioneer in the field of information storage, in making his generous contribution, sought to give back to the institute in gratitude for the life skills that he gained during his studies here 40 years ago. Looking back he recalls the years of study at the university had been hard and difficult, and to this end decided together with Technion President Prof. Peretz Lavie, to contribute 12 million dollars to award lecturers who have demonstrated teaching excellence – a gift that would in turn also greatly benefit Technion students. The prize, which awards 100,000 ILS to each prize winner, will be given over a period of ten years.